I normally hesitate to create side view templates of aircraft that haven’t even been built yet, and this A350-1000 is no exception. To be perfectly honest, I (and nobody outside of Airbus for that matter) really have no idea what this airplane is going to look like so there are probably a lot of things I’ve drawn here that won’t be completely accurate once we see the first flying prototype. But I decided to go for it anyway thinking that I can always go back and change/update the little details as necessary once Airbus gives us more information. Considering that the first prototype is less than a year away, I can’t imagine that I’ve missed the mark too far with this template. After all, we know how long this thing is going to be. We know the door configuration. 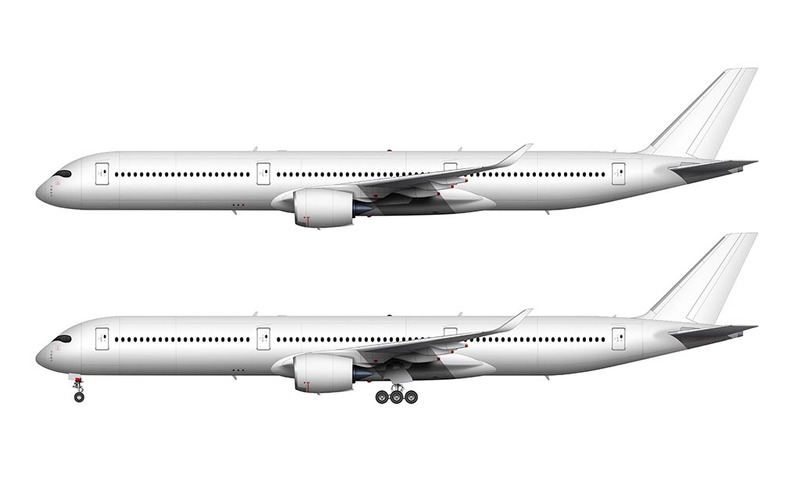 We know that it will feature a triple-wheel main gear just like the 777. 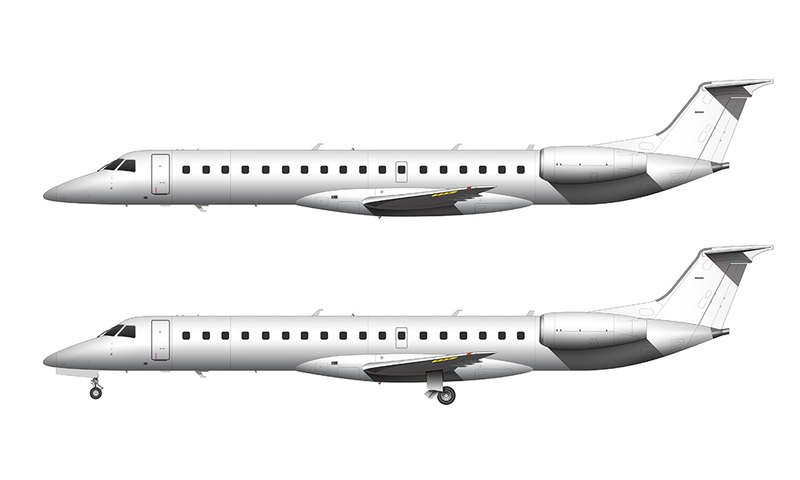 Combined with the fact that the fuselage is going to be just a stretched version of the smaller A358 and A359 models, I figured I had enough information to take a first crack at it. I can’t imagine that I’m that far off – if anything, I’m sure there will be a few little details I’ll have to update later, but otherwise this illustration should be pretty close. “Should” is the important word here…I’d really hate to redo this template from scratch! 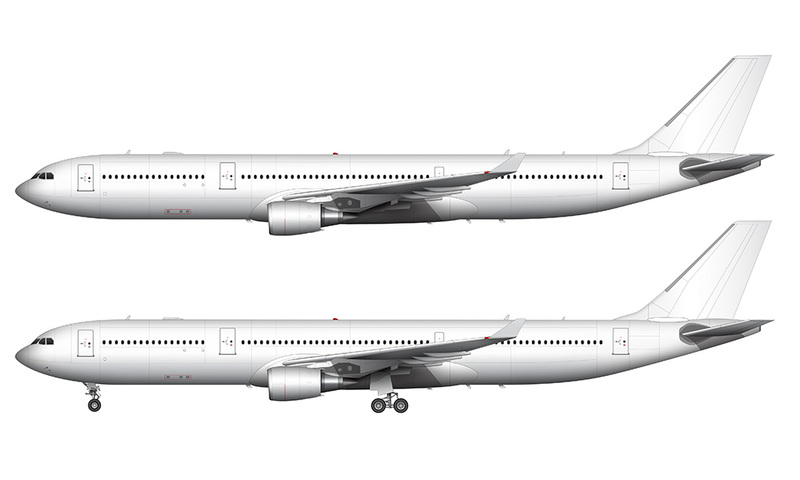 Anyway, now that I’ve got templates of the full family of A350 aircraft, I’m still thinking that I like the stubby proportions of the -800 version the most. As far as I know, there haven’t been any new orders for that version since I posted the blank drawings in July, and I’m willing to bet that means trouble for that little guy. Will it ever be produced? It’s not looking good at this point, which is a real shame IMHO because the Industrial Designer in me has fingers on both hands crossed hoping that it will see the light of day. I wonder what the designers at Airbus think? 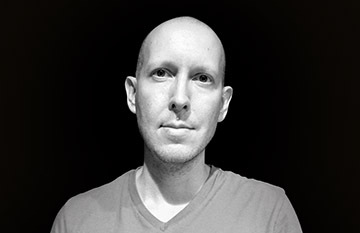 Having spent my entire career so far in the design field, I know for a fact that design studios usually have their favorites in terms of what they would like to see being built. In my personal experience, it’s always the design that I like the least that is produced in the highest volumes. Go figure. 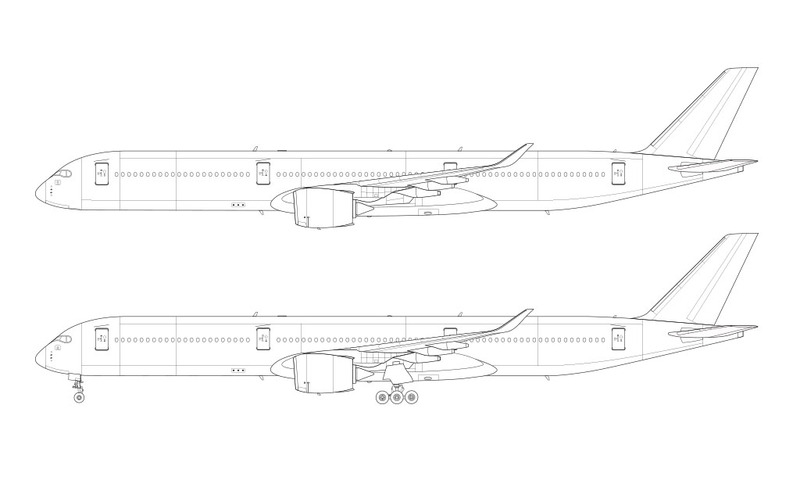 I’ll update this template once the first flying A350-1000 prototype is built, but until then, I welcome any and all comments regarding things I might have messed up with these illustrations. What do you primarily use for references? Hi Ed – my primary source is airliners.net, but I also use Flickr and Google images to find close up detail shots of specific pieces. Surprisingly, the manufacturer websites (Boeing, Airbus, etc) are of little help! Hi, if you have the time to let me give you a challenge here is a challenge. Do a blank template of the airbus beluga and the antonov 225! Thanks! Haha – yes, I think I can accept that challenge! 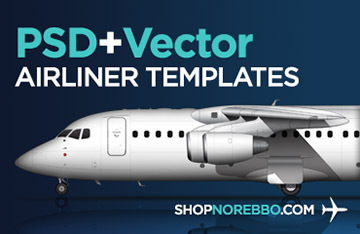 As a matter of fact, my plan is to do templates of some of these more obscure types of aircraft after I complete the major airliners (past and present). In addition to the two that you suggested, I’m itching to do a Concorde and C17 Globemaster! Looks fantastic ! She sure is going to be a very distinctive looking bird – I wonder if United will have new livery by the time they get theirs ?! All coming soon. 🙂 I’m still waiting for decent reference material before I do them however. ps i am from Hong Kong.